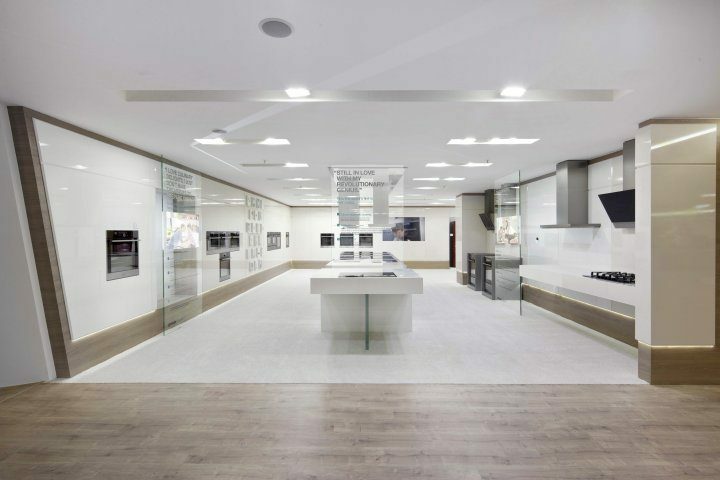 Gorenje Group regularly presents different design solutions at numerous design events. 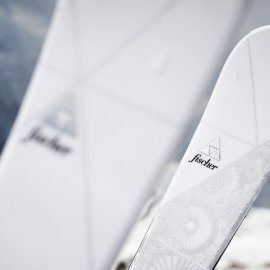 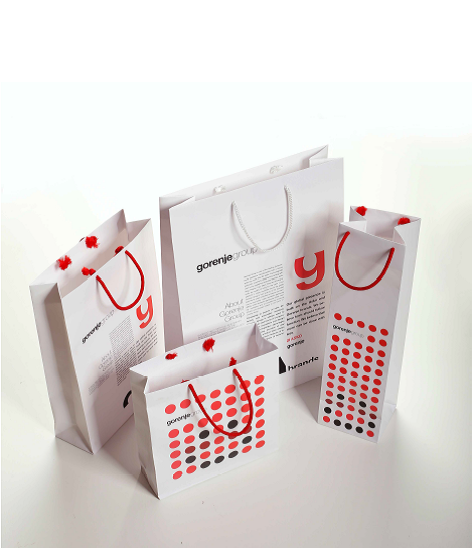 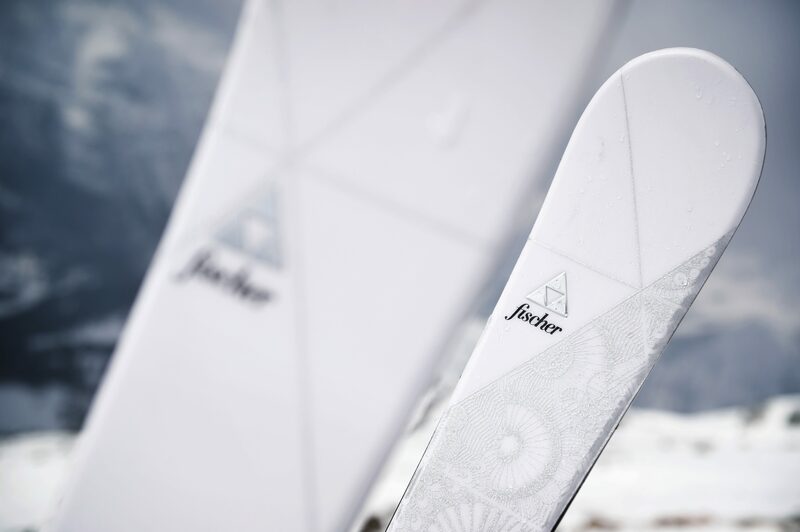 At 7th Biennale of Visual Communications Slovenia Gorenje Group was ranked among the finalists with gift bags Gorenje Group, designed by Marko Marinšek, image layouts for IFA 2015 and with collection of female Fischer Alpine skis, which were designed by the Gorenje Design Studio. 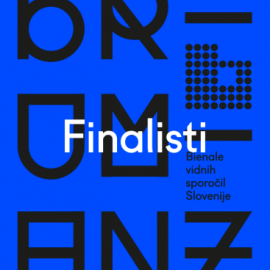 The finalists' works, selected by the international jury, will be exhibited at the National Gallery in Ljubljana and presented in Catalogue of 7th Brumen. 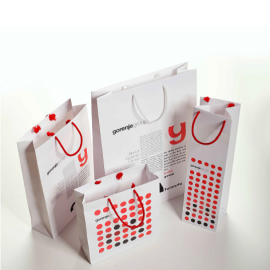 They will also compete for the Grand Brumen Award (the best work of the Biennale) and Brumen Award (best work in the category). 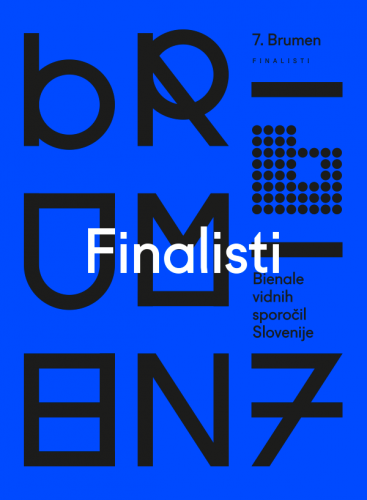 The selection of winners will be announced at the award ceremony and exhibition opening on 20th of October at the National Gallery in Ljubljana.